Scientific studies have shown that our bodies emit a faint light that regulates our biochemical processes. 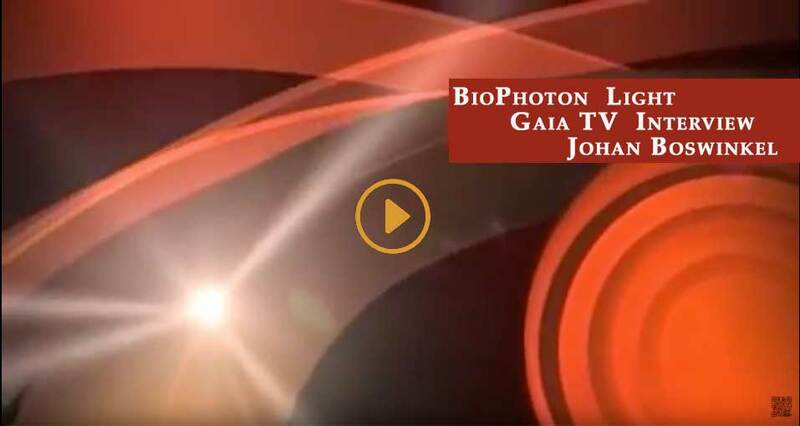 In this illuminating interview with Regina Meredith, originally webcast on August 7, 2013, Johan Boswinkel explains the theory of Biontology and how this faint light can be used to detect illness and support a healthy body. Johan Boswinkel, the founder of the Health Angel Academy and Institute for Applied Biophoton Sciences is spreading knowledge of biontology by training and educating new therapists in the art of healing through biophotons. He is the worldwide specialist concerning application of biophotons and the changes in quality of photon-emission. He is also the spiritual father of Biontology. • How can biophoton therapy aid in a wide range of diseases/conditions? • How has Johan Boswinkel's machine 'The Chiren®' revolutionized Biontology™?